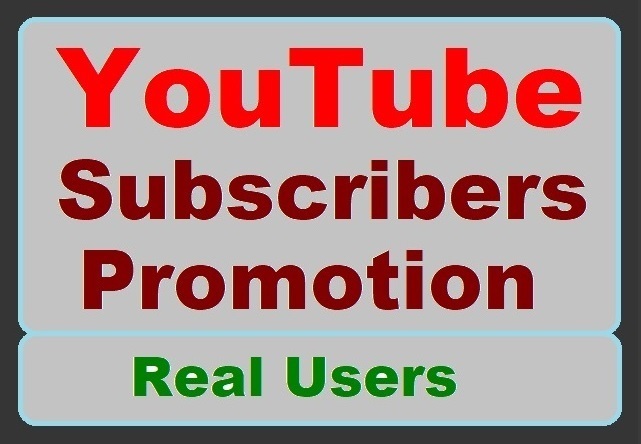 YouTube account promotion with ONE HUNDRED+ Channel Subscribers Via Real, Active Users in Best price! YouTube account Promotion with High-quality Users Standard pack is ranked 5 out of 5. Based on 136 user reviews.